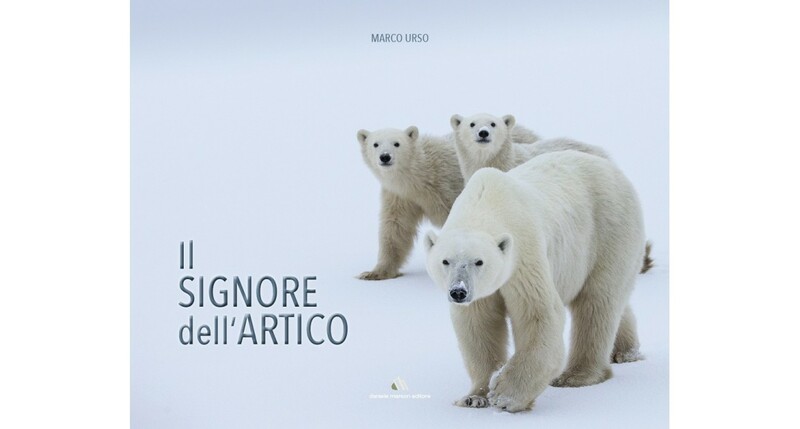 The "Kingdom" of the polar bear has never been in danger as today. Through thousands of years of evolution this species reached a very high level of specialization to be able to survive in one of the most hostile environment on Earth. Pollution and global warming are the greatest threats to the Arctic. The changes involved affect the bears as they are losing their habitat and they cannot adapt in few decades to a different scenario. The Arctic ice decreases and consequently there are more challenges for bears to get food and the future is even more uncertain. What can we do? Actually mankind can contribute to slow down this process with conscious consumption and a different lifestyle. Even small deeds are important. 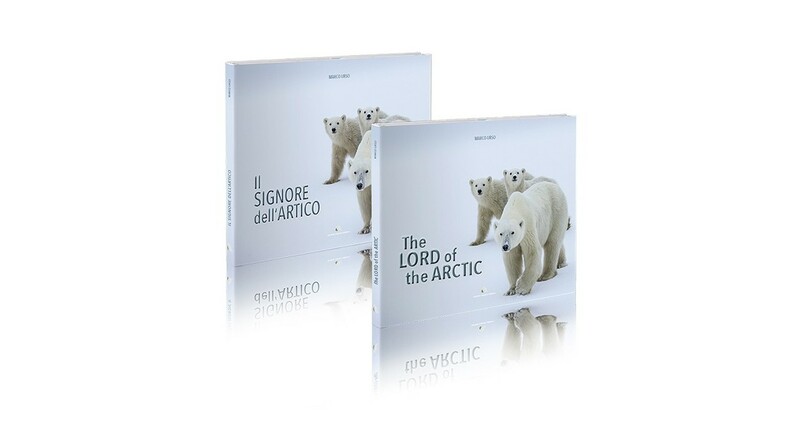 Marco Urso, took the pictures of this book during several journeys to the Arctic. 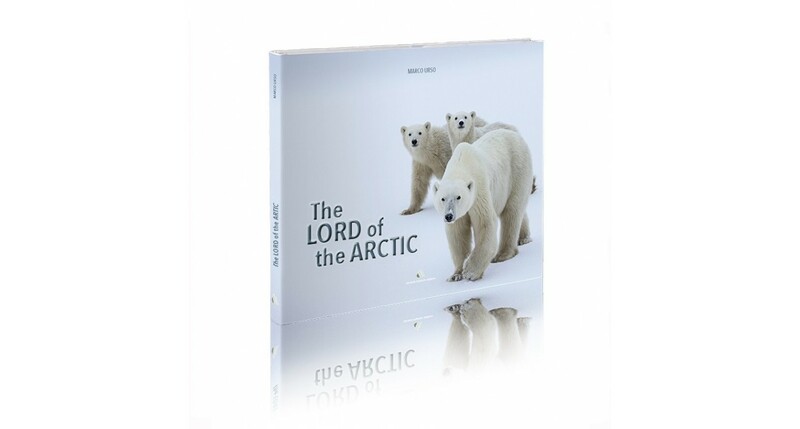 His wish is to share the emotions he felt in observing and photographing polar bears in different moments of life in their environment. 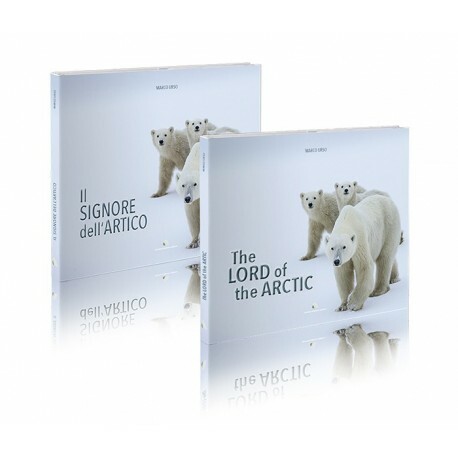 From cubs playing close to their caring mother to strong young bears spurring, you will be guided through a visual journey in a beautiful world made of snow, ice and silence. 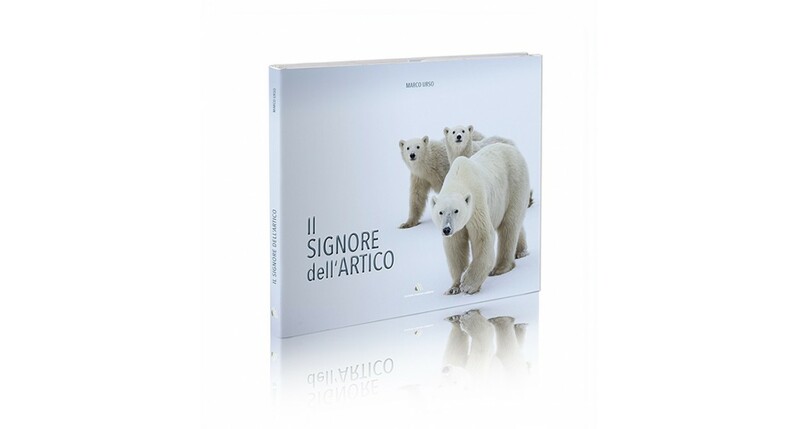 With his images the author wants to make us conscious how polar bears and their habitat deserve our attention and effort. A book to enjoy and share with people you care of.